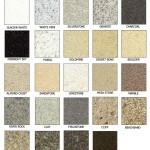 Hawk Industries Stone-Fleck system is one of the most amazing resurfacing products around. First the counter top (if it is formica) gets it’s edge rounded with a router. Primer is then applied and then a stone look of your choice is applied. Afterwards, the surface is lightly sanded and Stone-Gard is applied over the flecks. The Stone-Gard coating is very durable (as durable and resistant as formica) and does very well to hide knife marks made when sliding off a cutting board. The finish dries a matte stone like glare and your friends and family will be very surprised that you didn’t have granite installed. 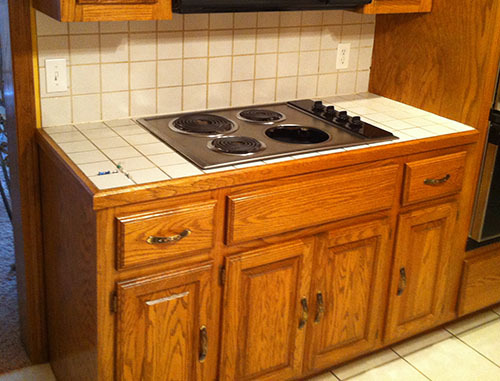 At $16.00 per square foot this procedure will definitely save you money. 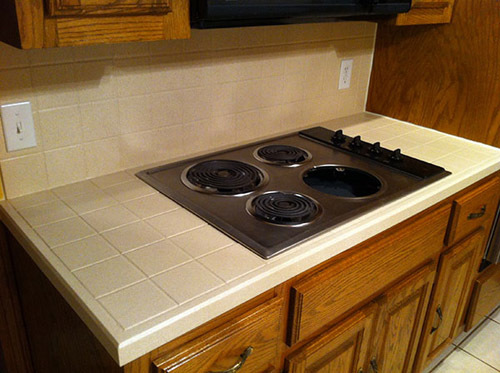 Contact us today for a free in-home estimate complete with samples you can see and feel.